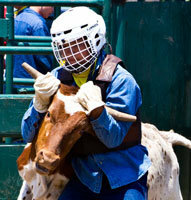 Rodeo program at Agape Boarding School. – affordable boarding schools and schools for troubled teens. 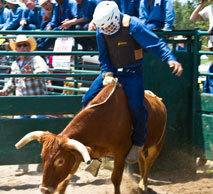 One of the most exciting sports we have added to our program is the summer rodeo program. 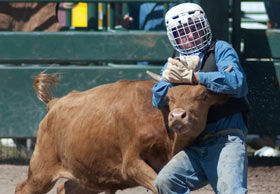 This all began in 2007 when several boys signed up for a local rodeo in our area. 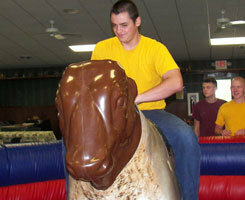 The only event available was bull riding. 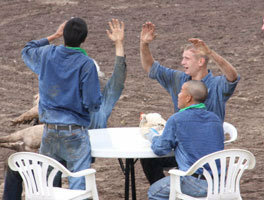 The boys had so much fun that Agape decided to build their own arena so all our boys could compete in various rodeo events. 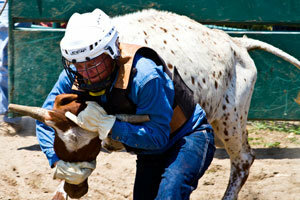 Agape’s rodeo program began in the fall of 2008. 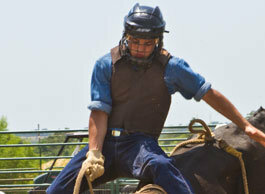 These rodeos are a once-in-a-lifetime experience for many of the boys. 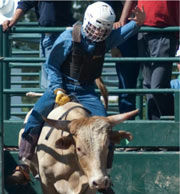 Besides the great fun, the boys take away lessons from the event, especially learning to overcome their fears.The rodeos have become a highlight of the summer program at Agape Boarding School. 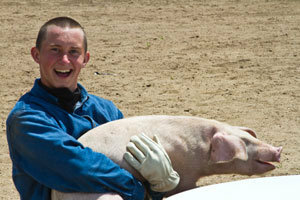 Rodeo program at Agape Boarding School.